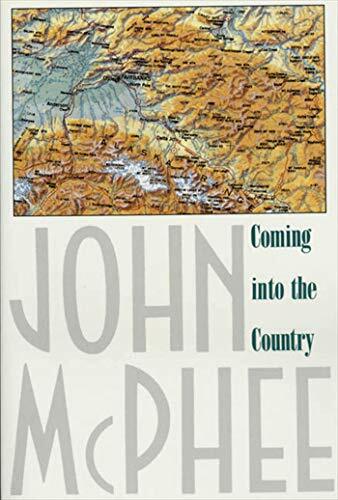 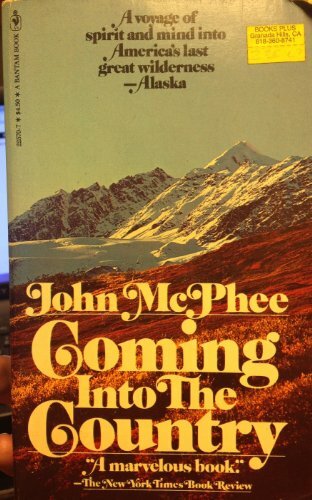 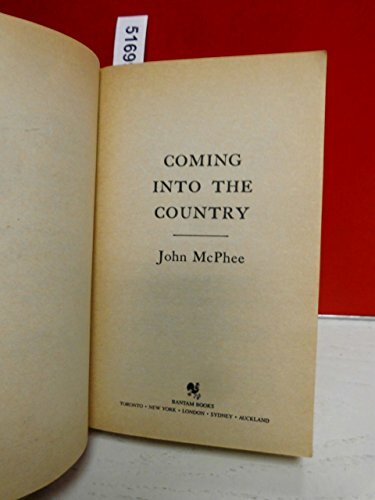 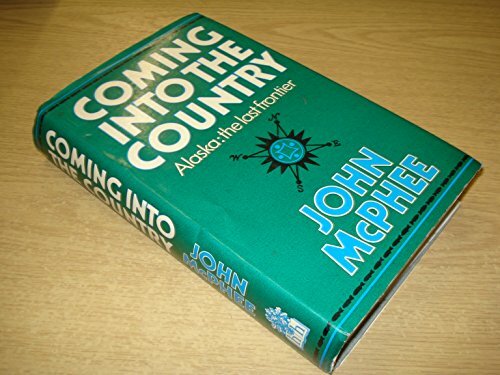 Readers of McPhee's earlier books will not be unprepared for his surprising shifts of scene and ordering of events, brilliantly combined into an organic whole. 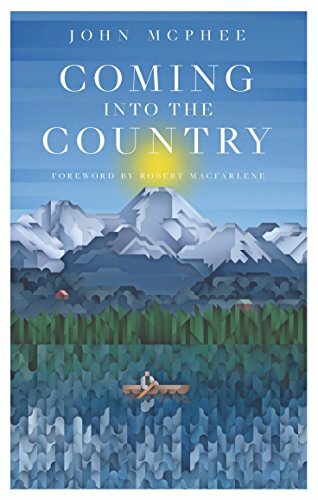 In the course of this volume we are made acquainted with the lore and techniques of placer mining, the habits and legends of the barren-ground grizzly, the outlook of a young Athapaskan chief, and tales of the fortitude of settlers--ordinary people compelled by extraordinary dreams. 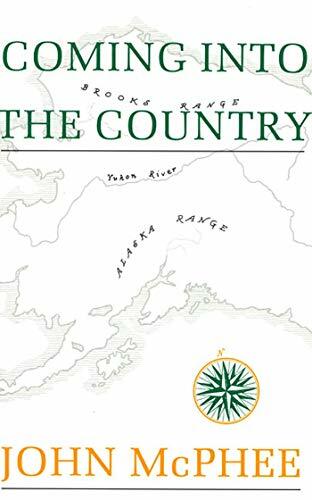 Coming into the Country unites a vast region of America with one of America's notable literary craftsmen, singularly qualified to do justice to the scale and grandeur of the design.